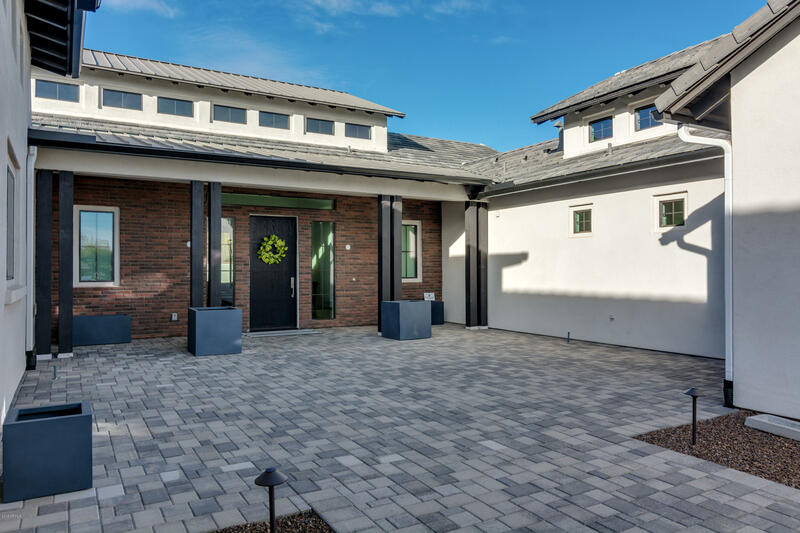 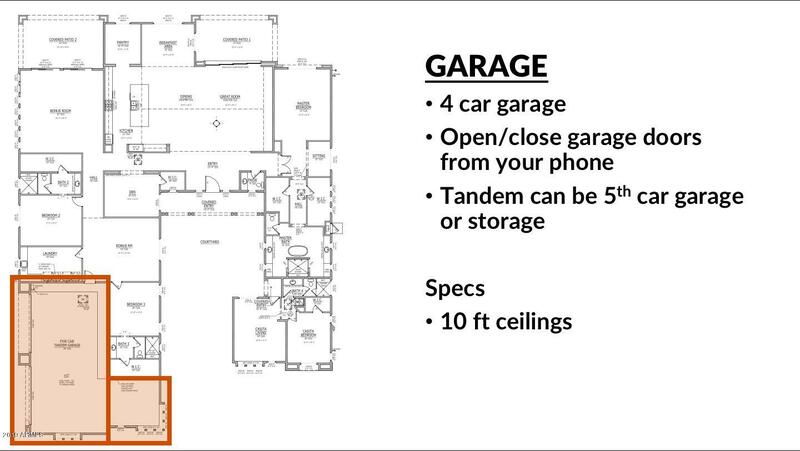 Brand new home on a massive lot in the gated community of Whitewing. 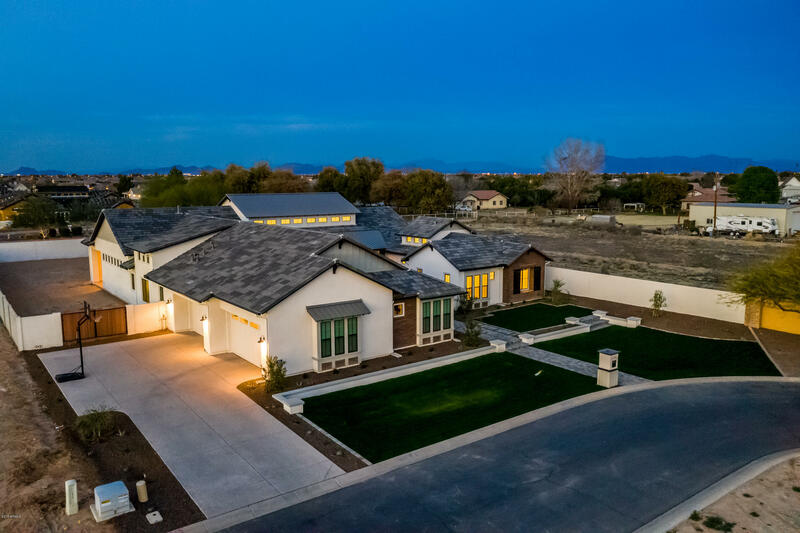 Completed just 6 months ago on the premier lot in the subdivision. 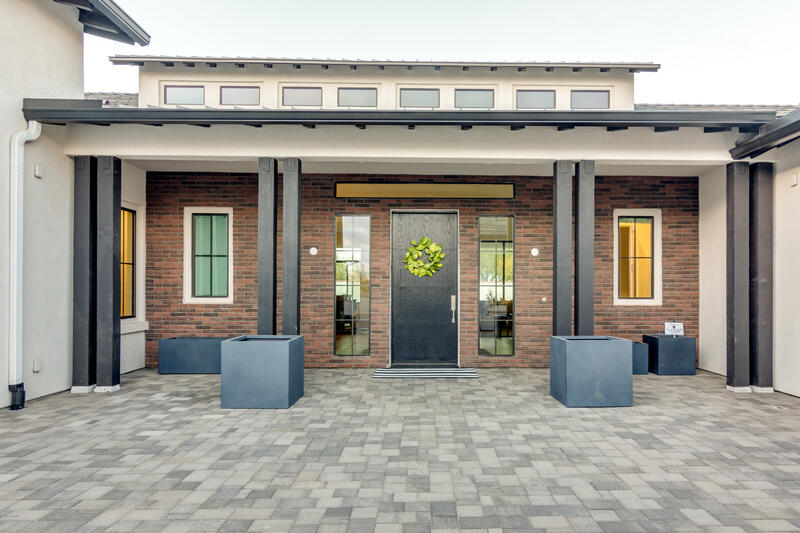 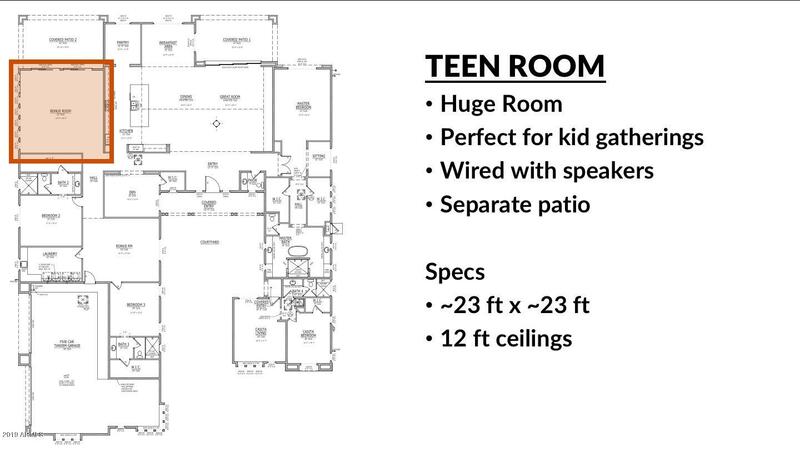 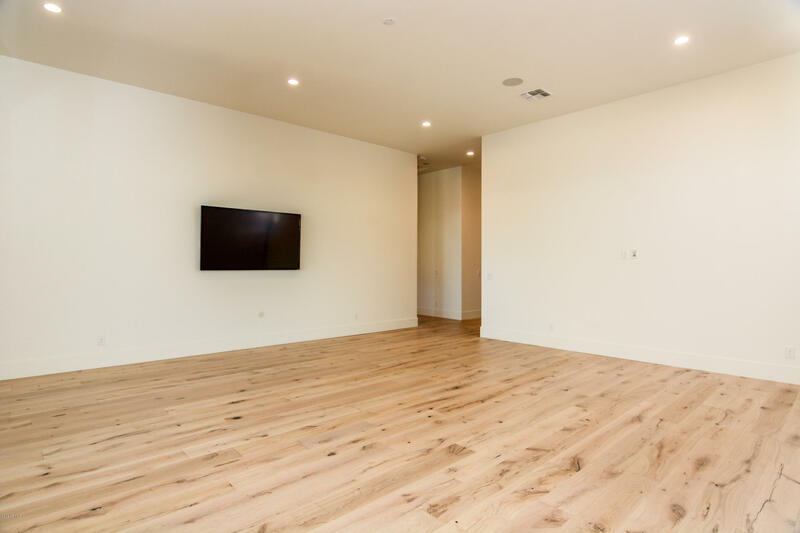 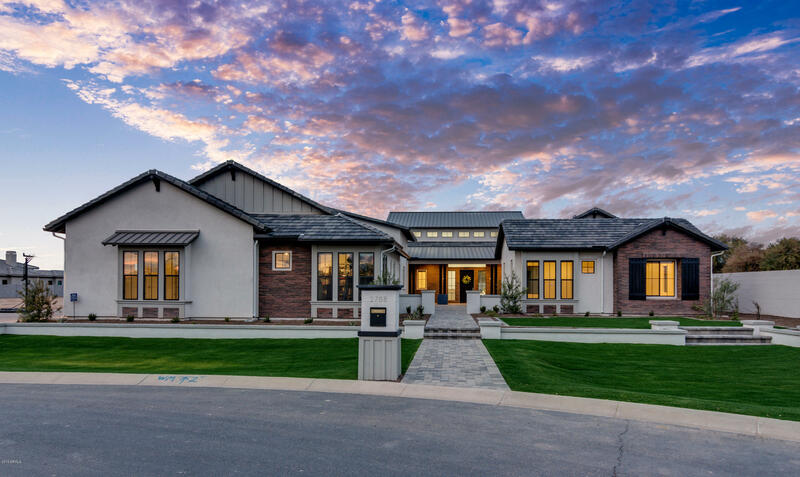 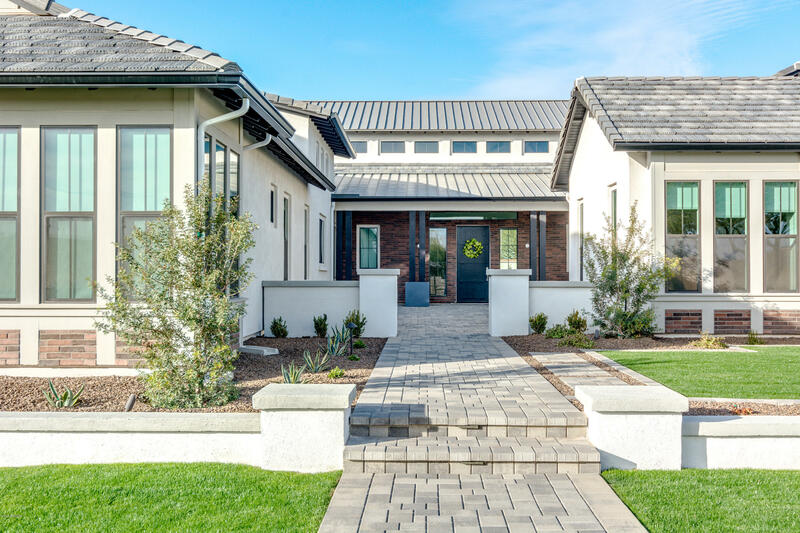 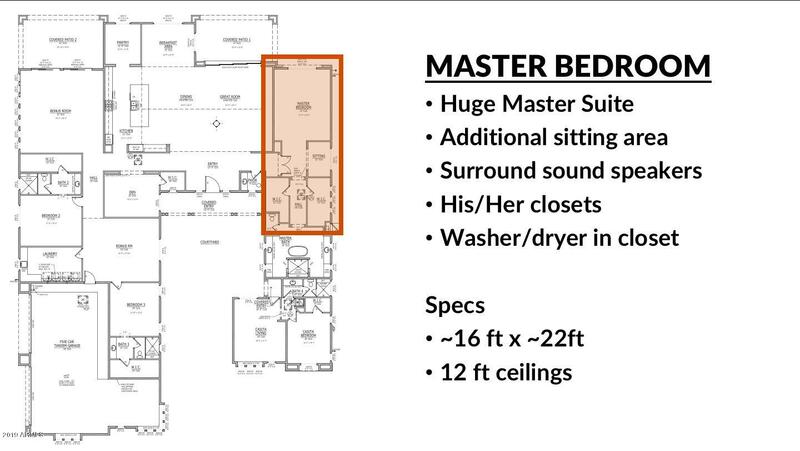 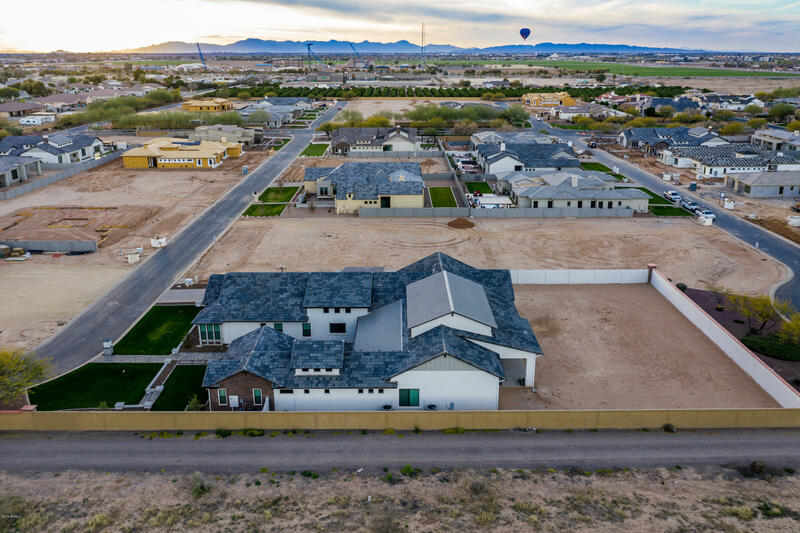 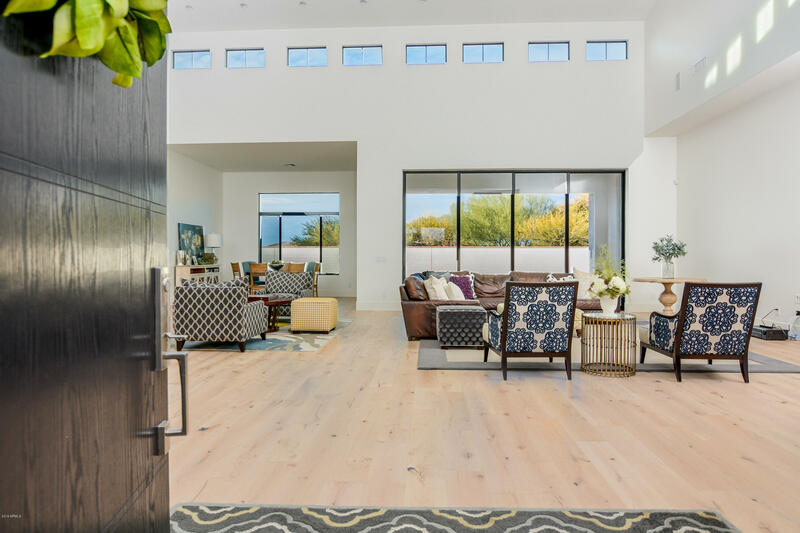 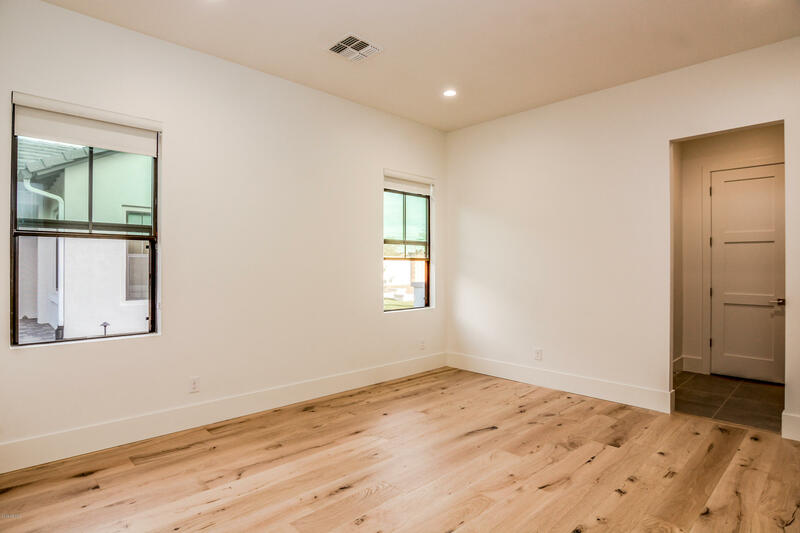 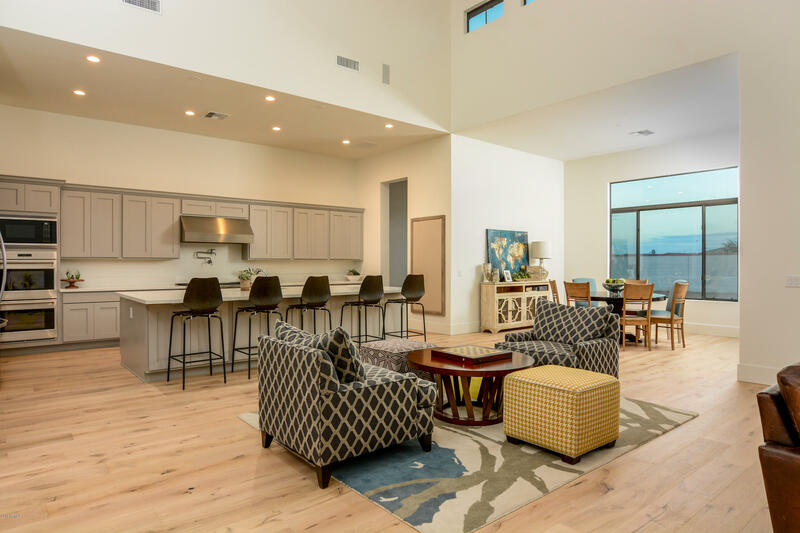 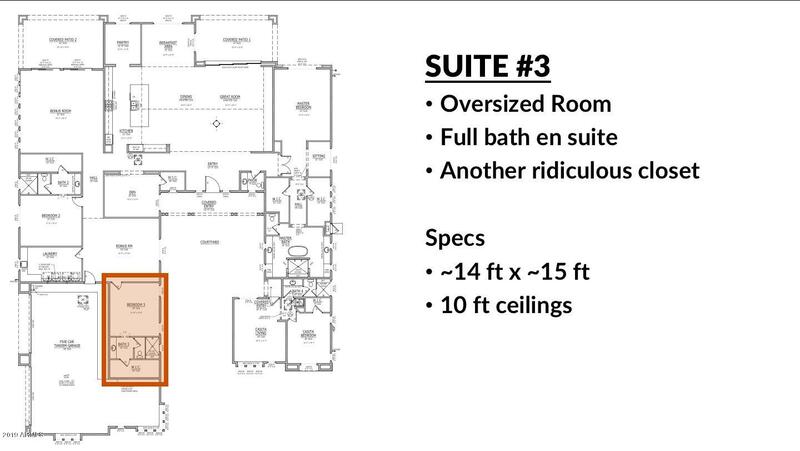 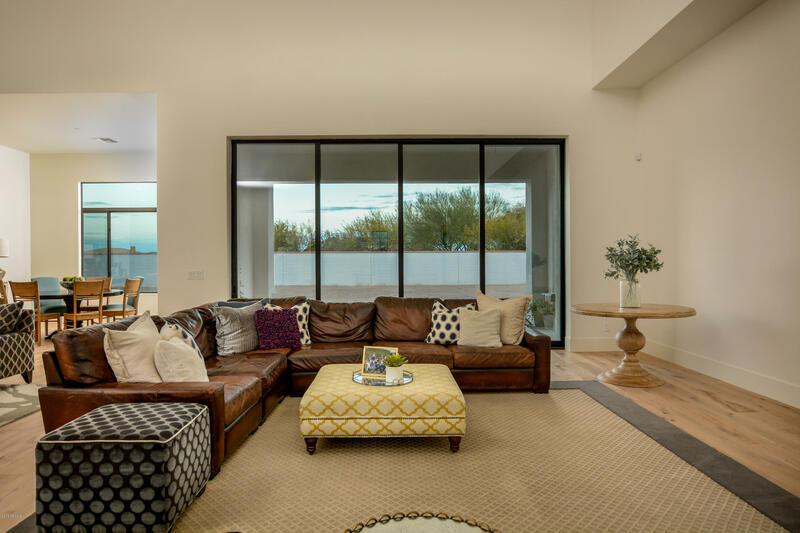 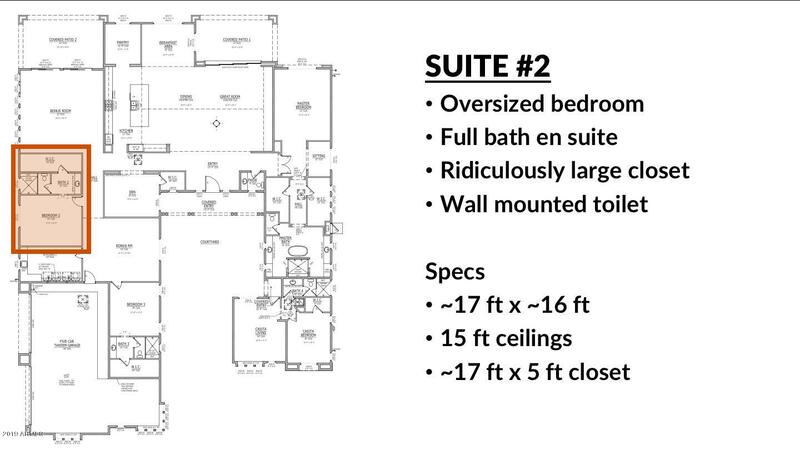 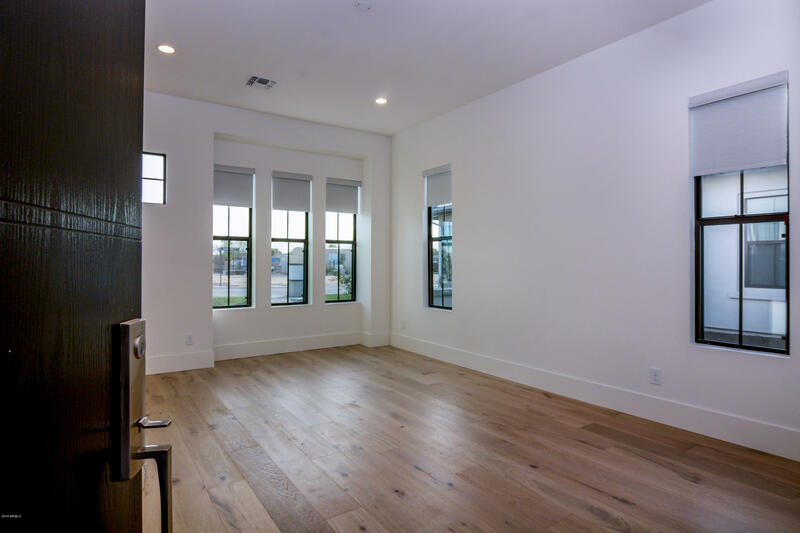 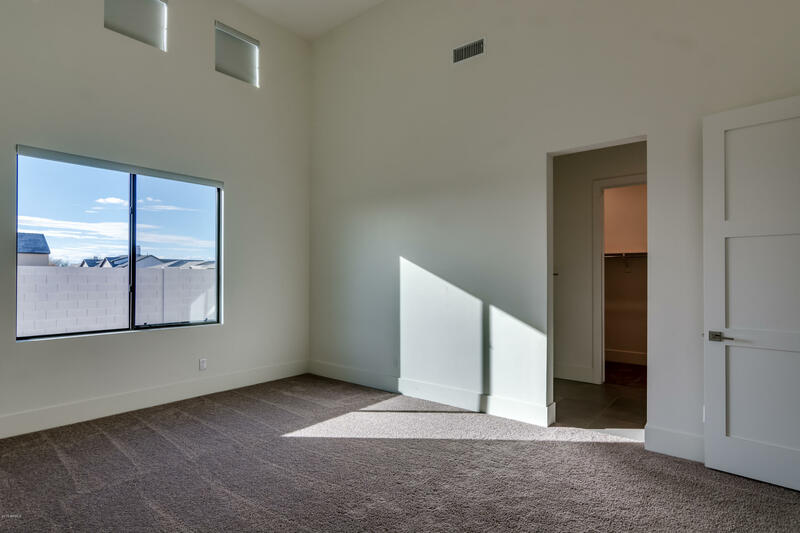 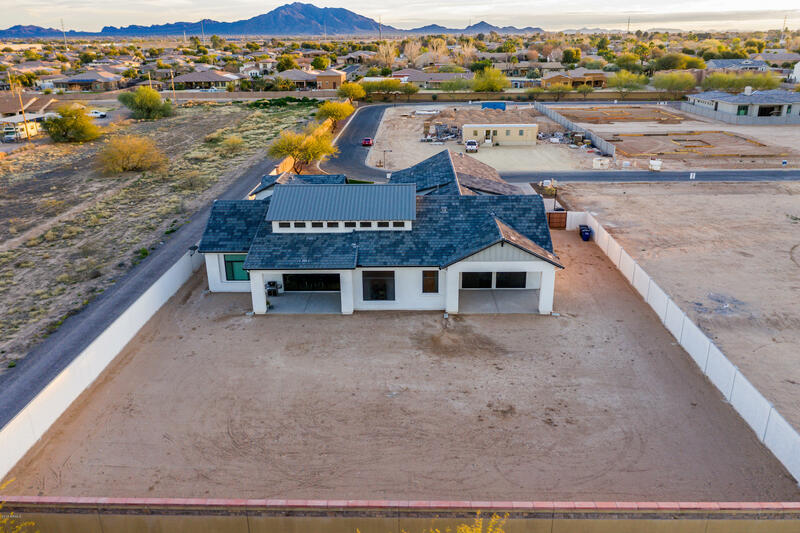 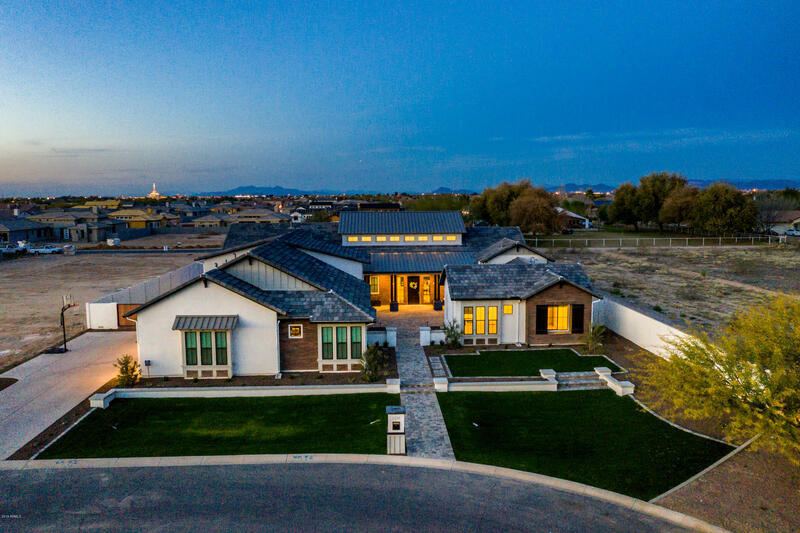 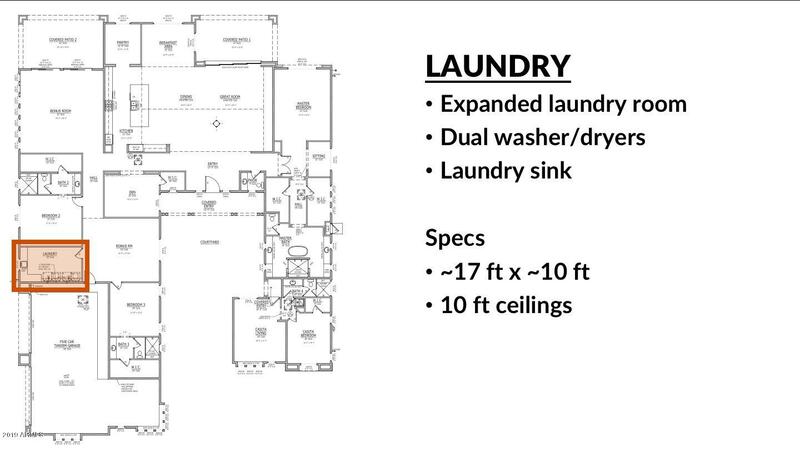 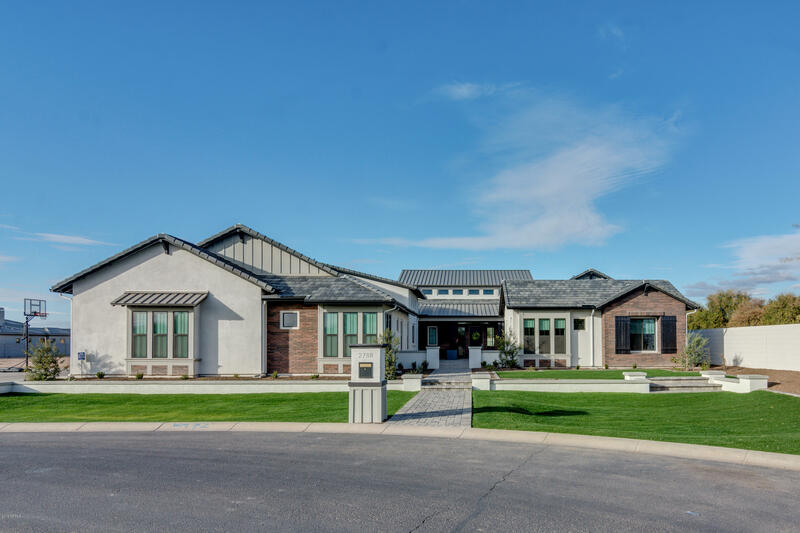 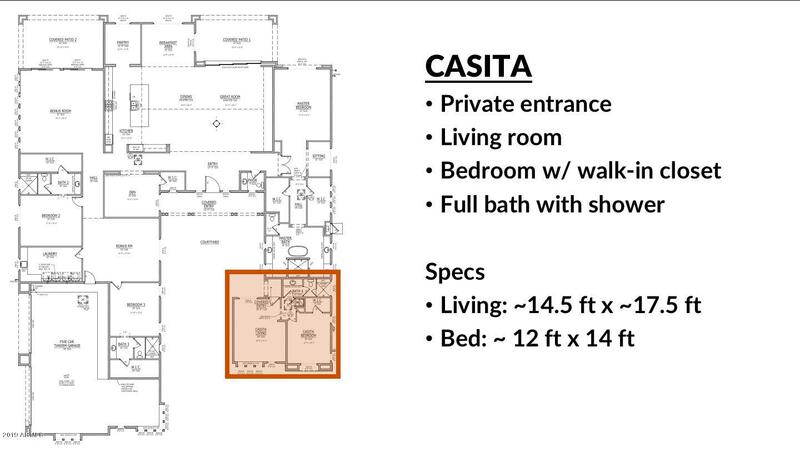 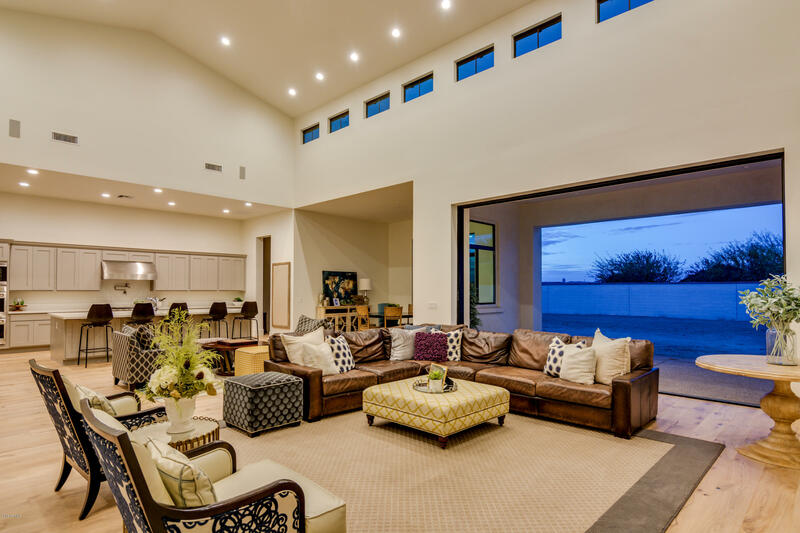 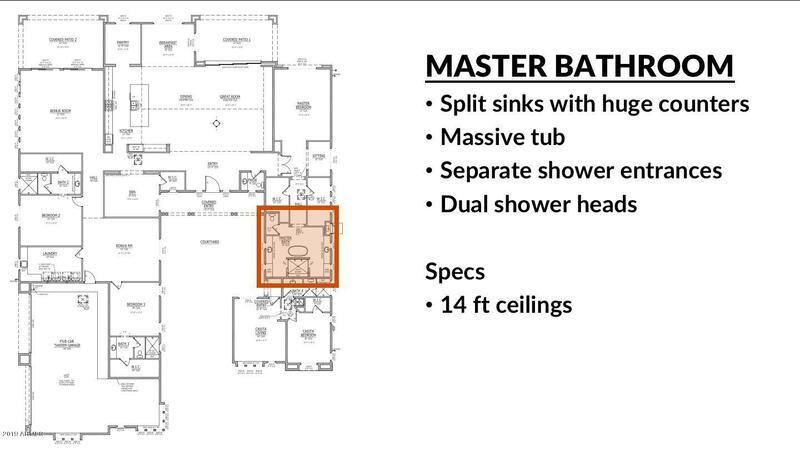 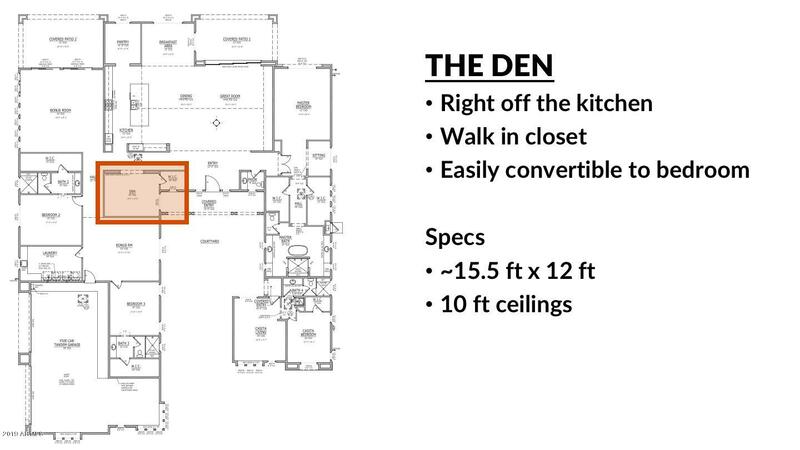 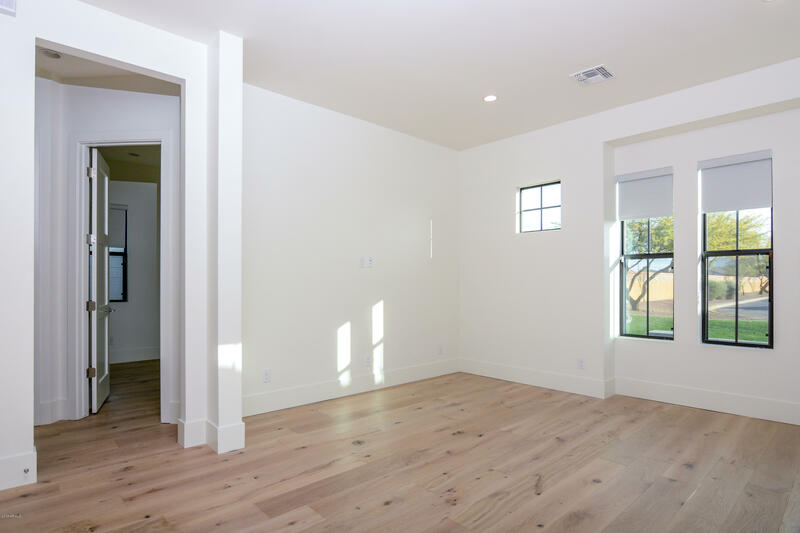 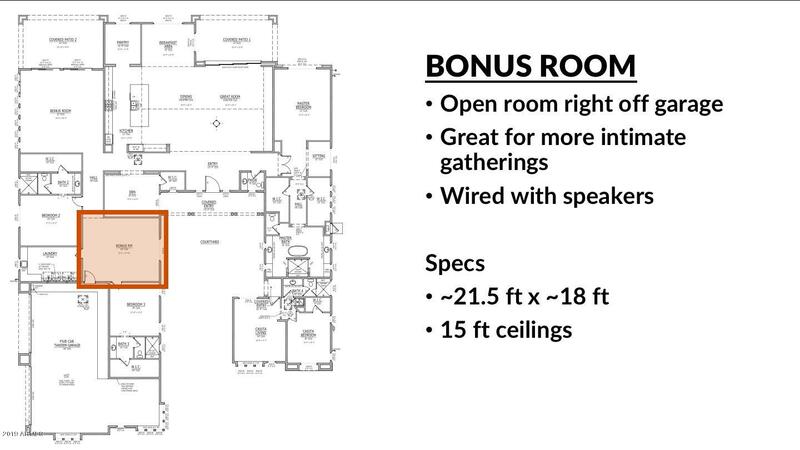 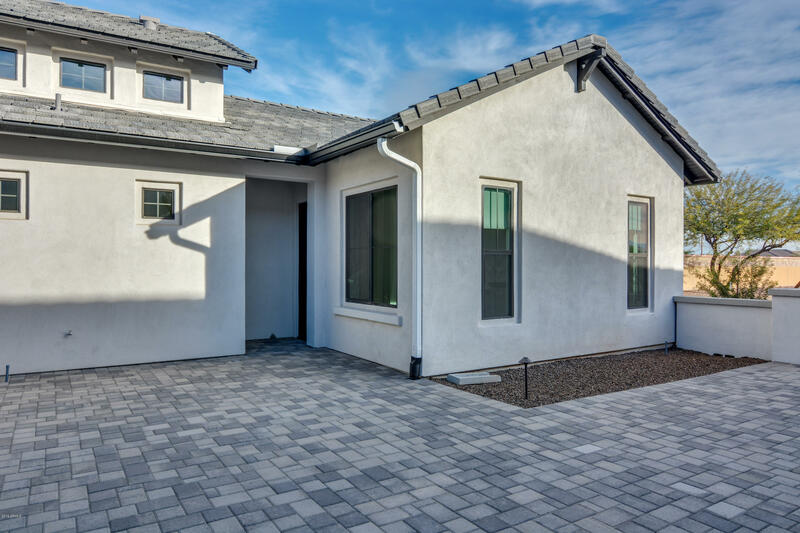 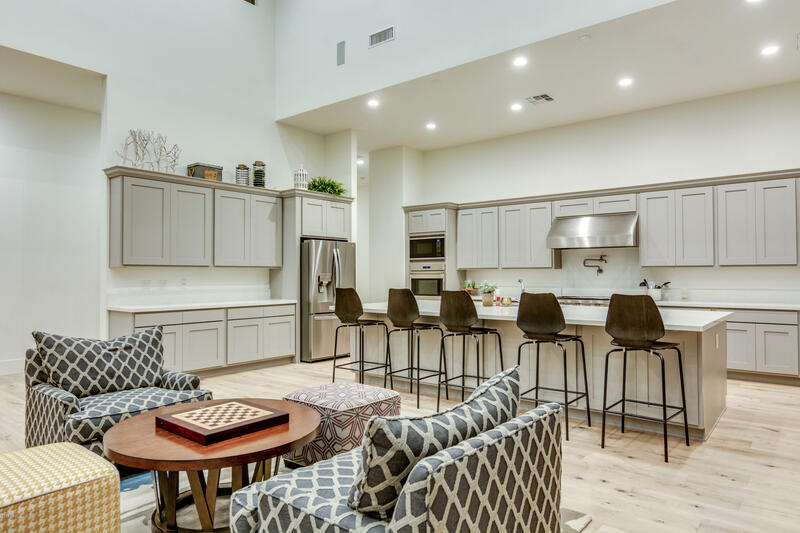 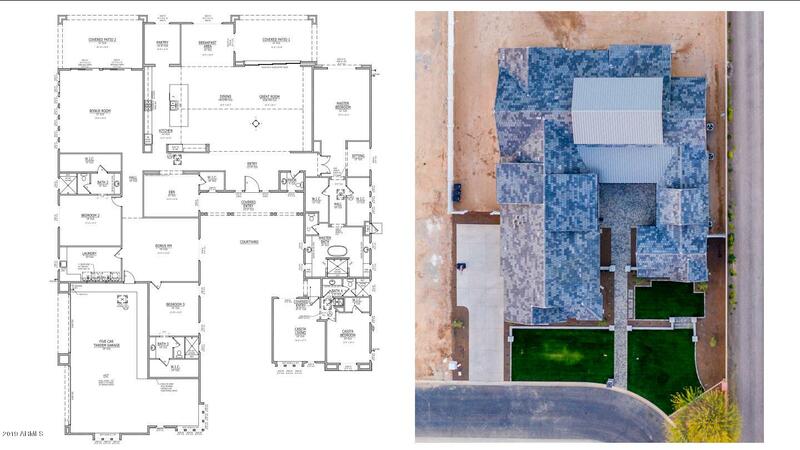 This Cholla floor plan from Toll Brothers was customized to add over 1,000 sq ft in all the right areas. 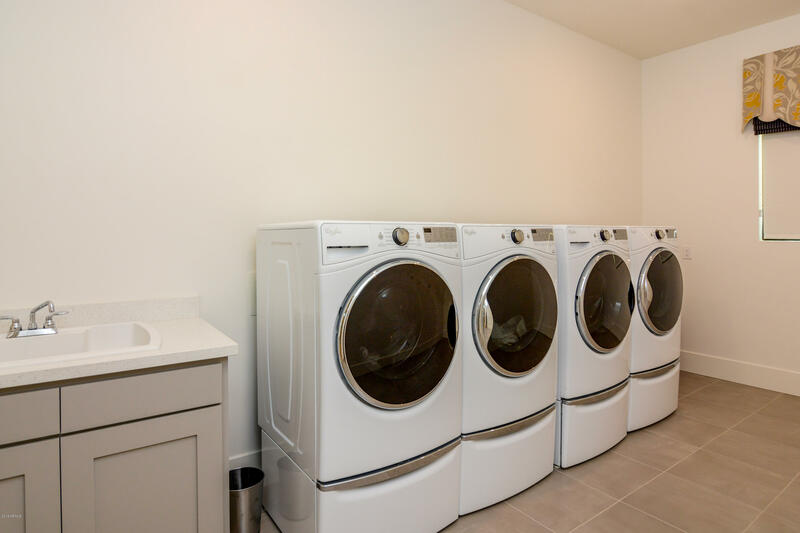 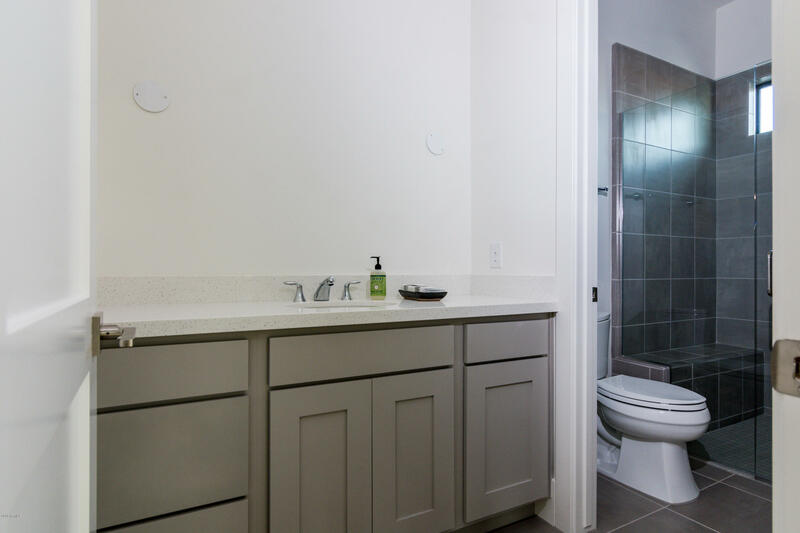 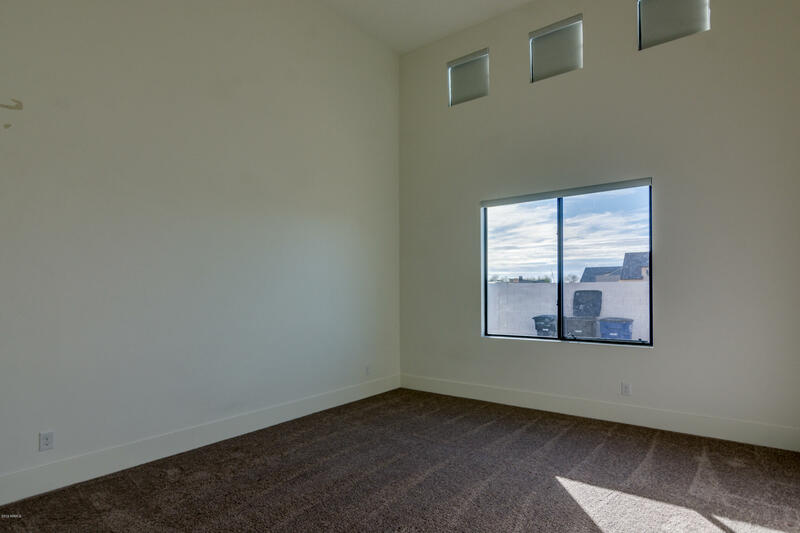 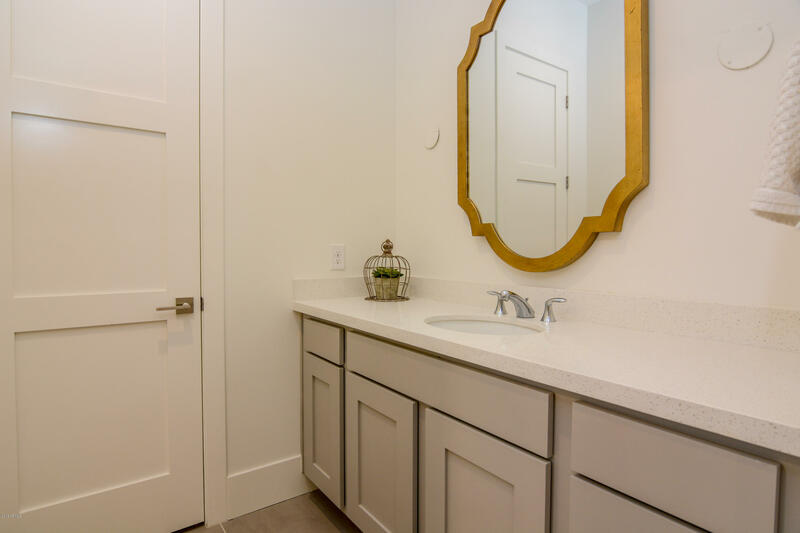 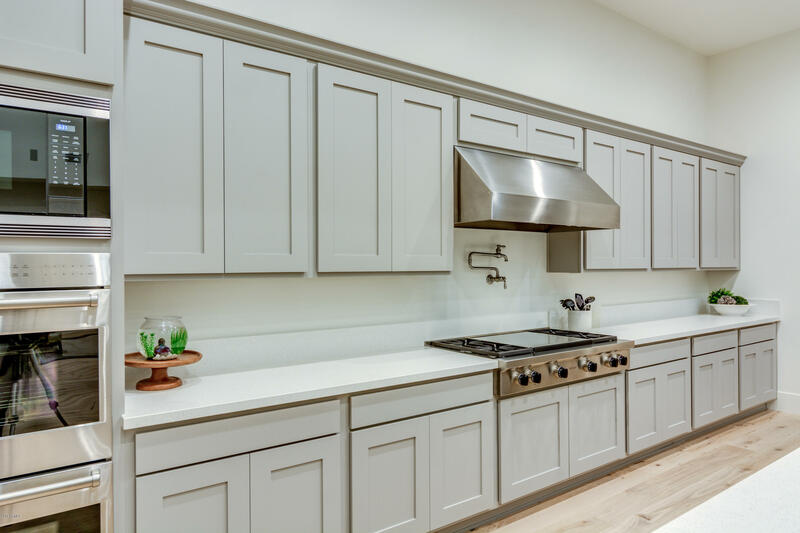 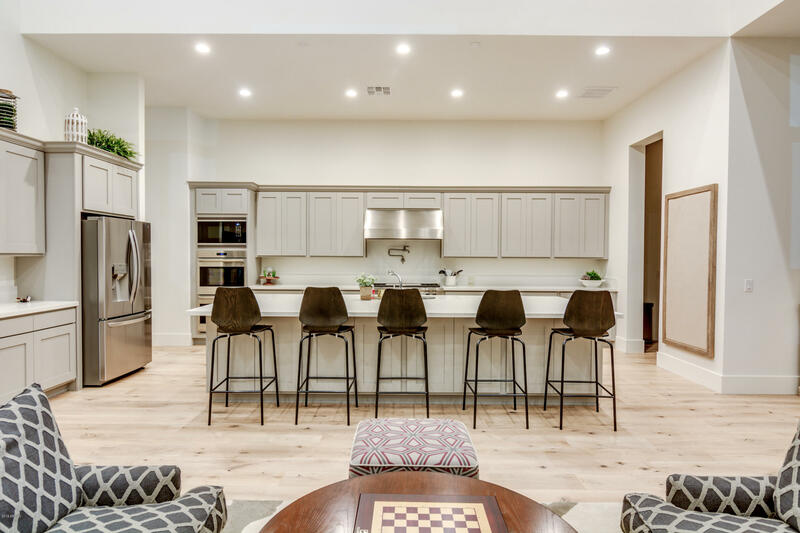 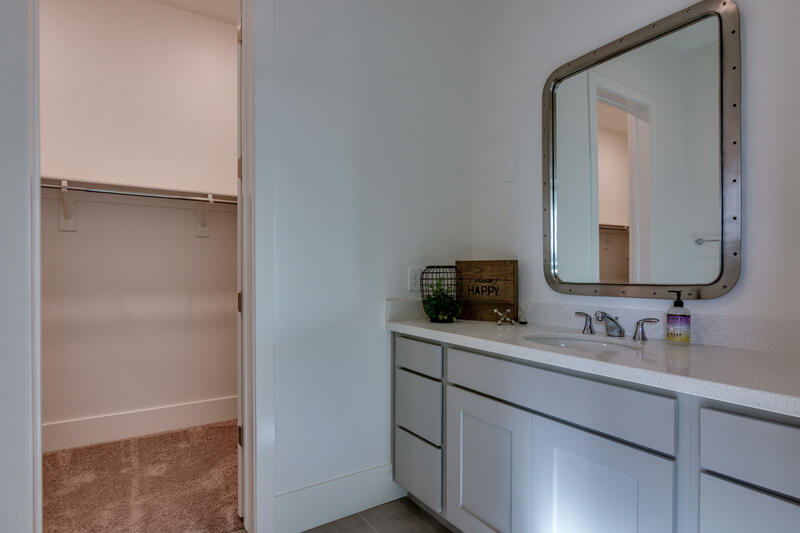 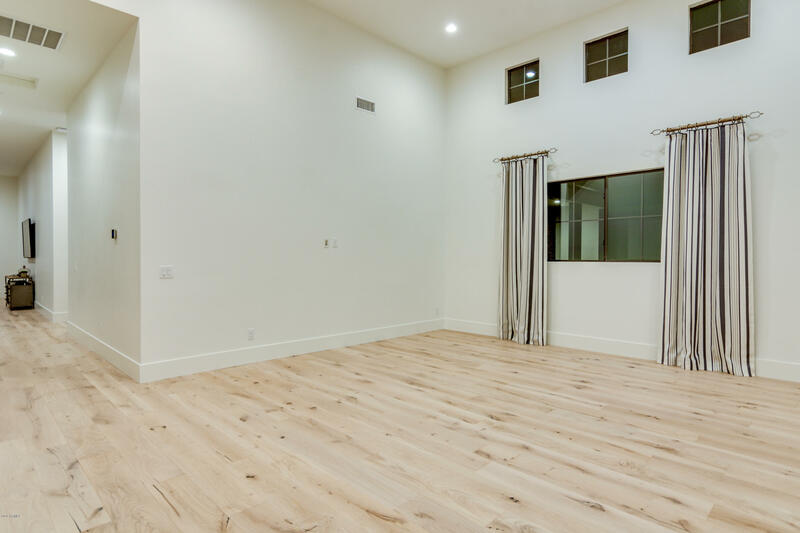 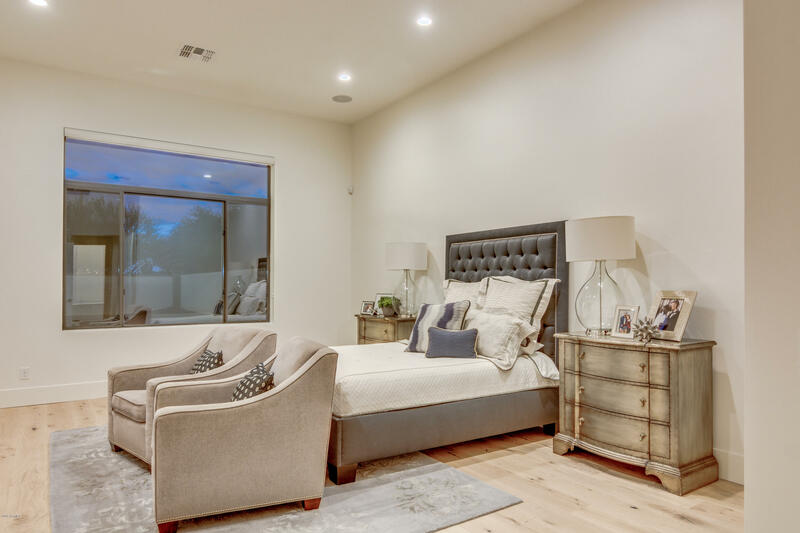 Expansive great room, super-sized bonus rooms, large walk-in pantry , extra large laundry room, spacious bedrooms, 5 car garage, extended patios, huge backyard, 5th bedroom option, all enhance your living experience. 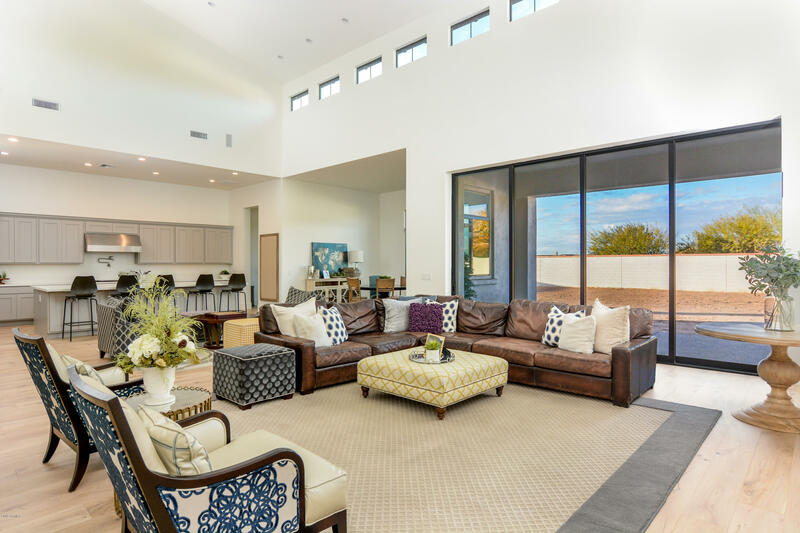 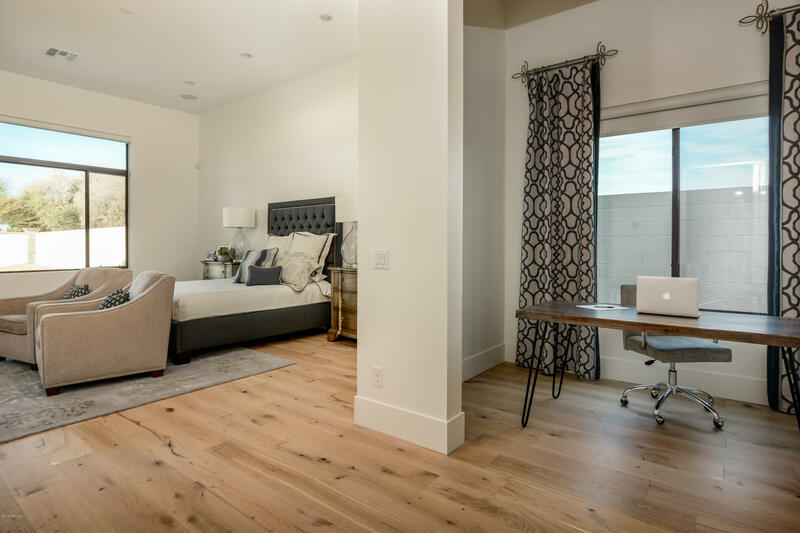 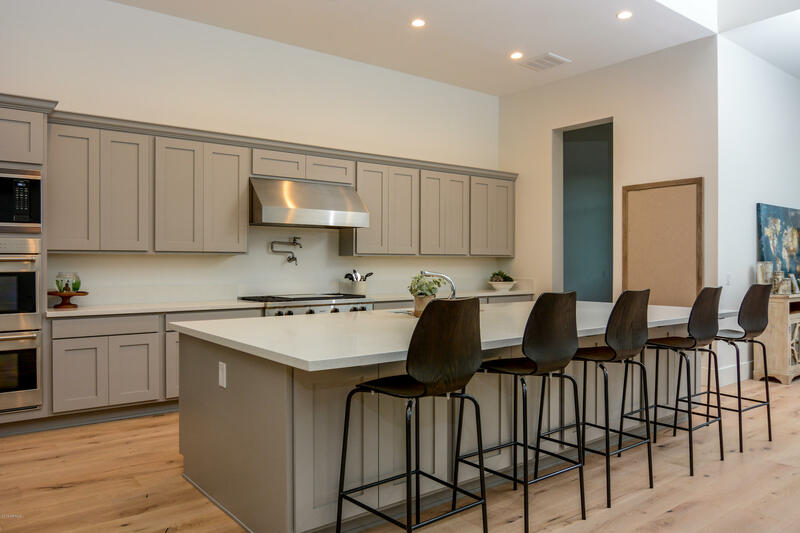 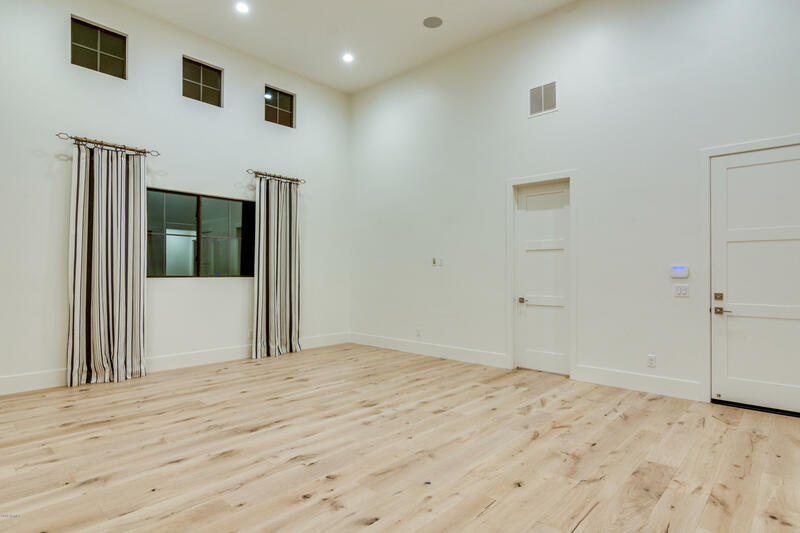 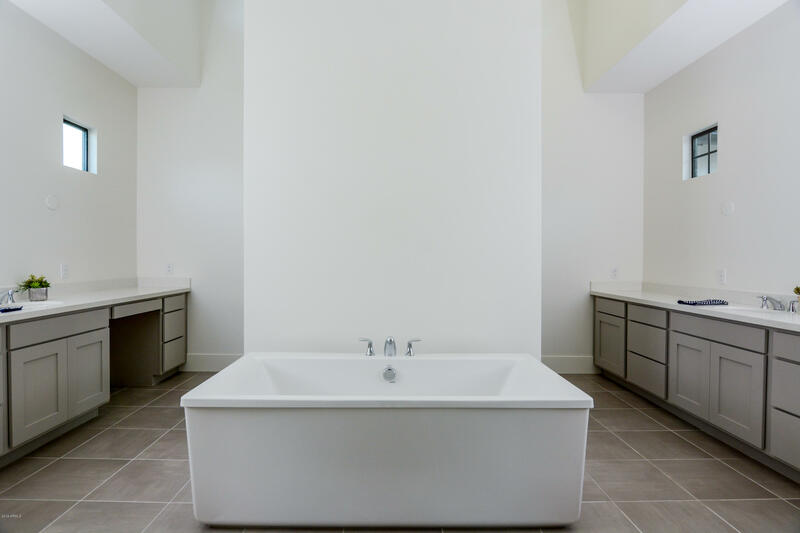 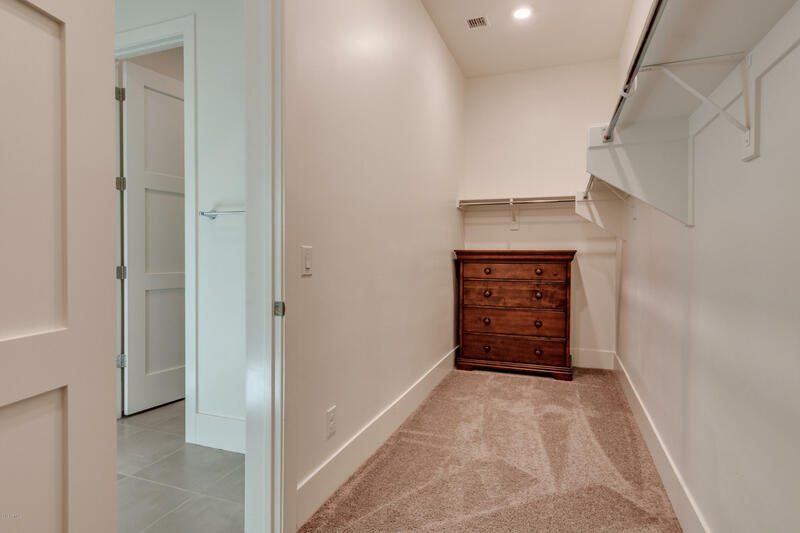 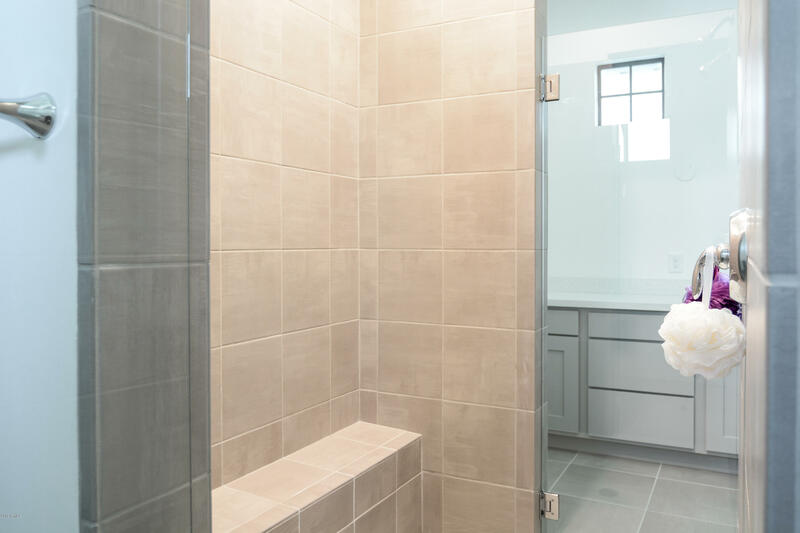 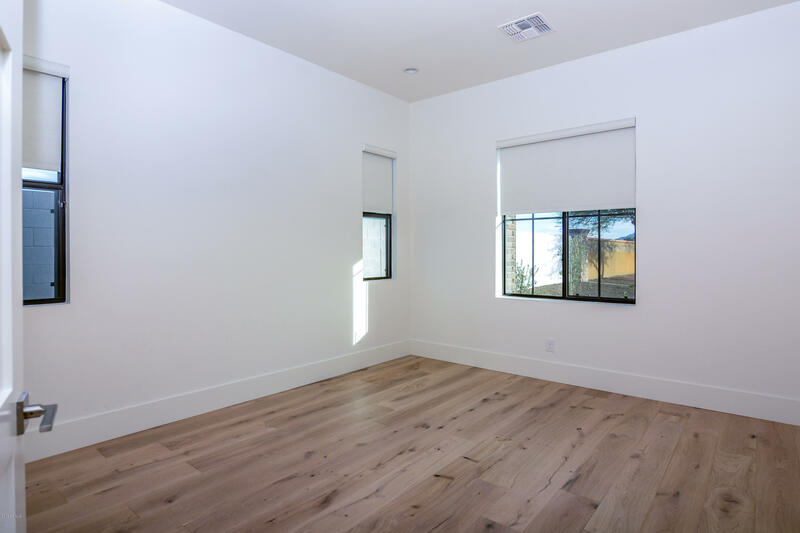 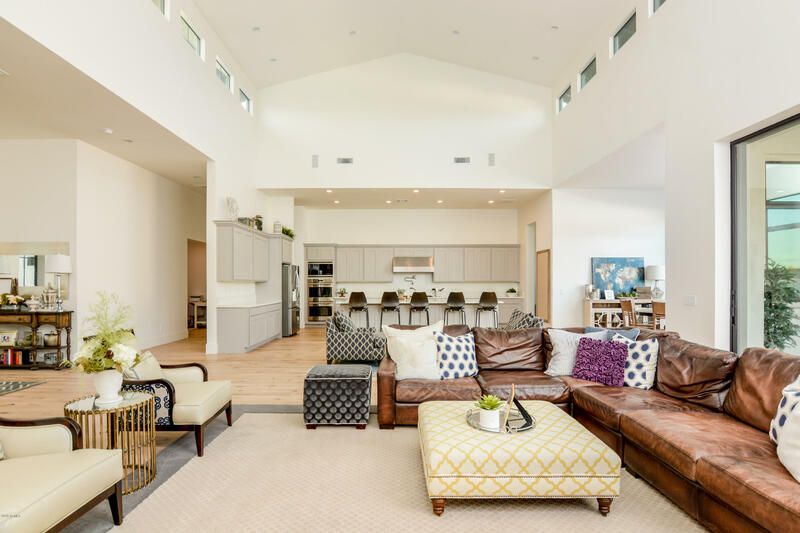 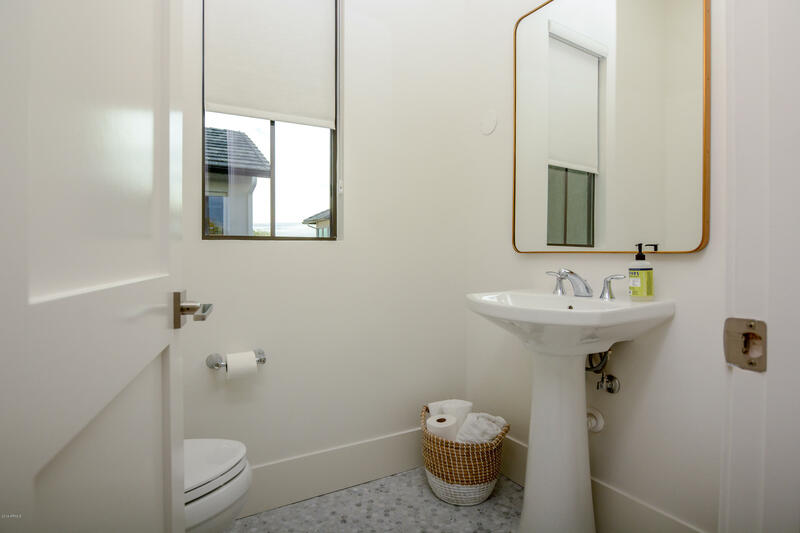 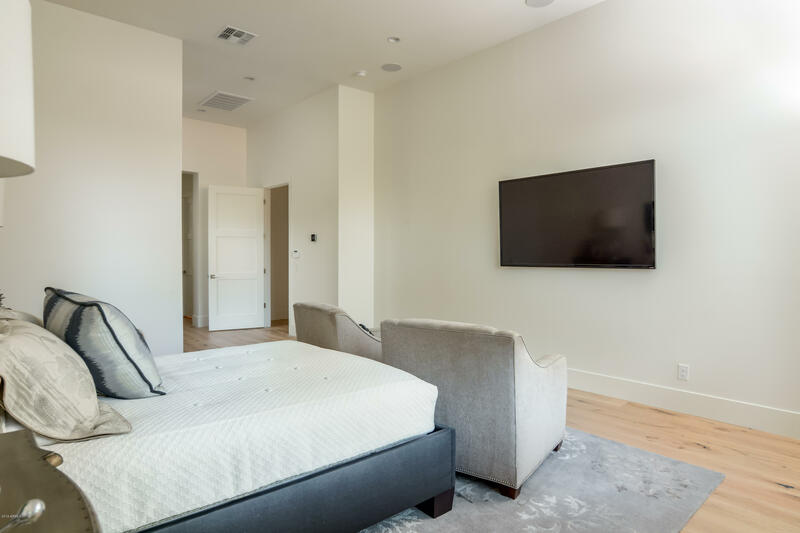 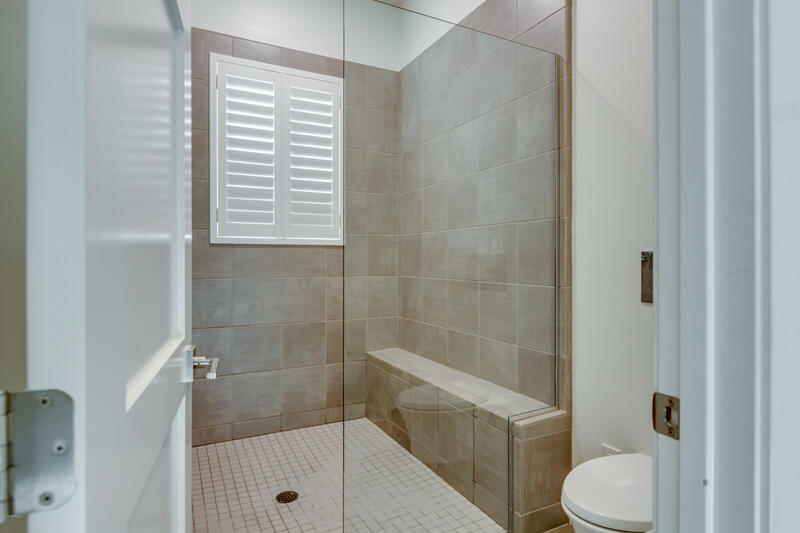 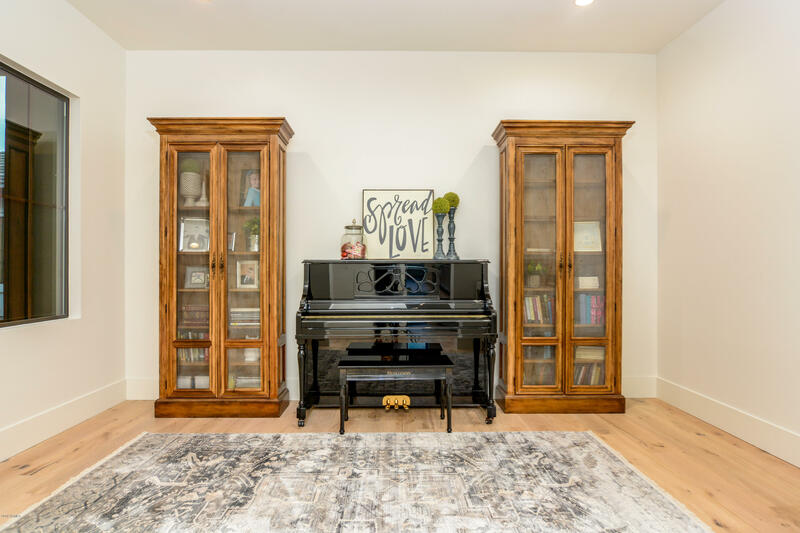 This home was designed to give you the space you desire. 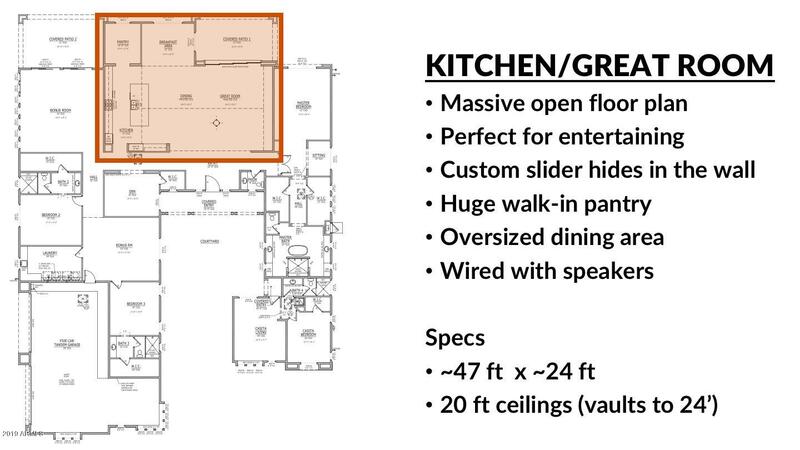 While the home is filled with upgrades (wood floors, 24 foot ceiling, 7 inch baseboards, speakers throughout etc..) life is requiring the owners to move before they could complete the final touches, (backyard, custom lighting etc..) Bypass the 18 month build time and move in today. 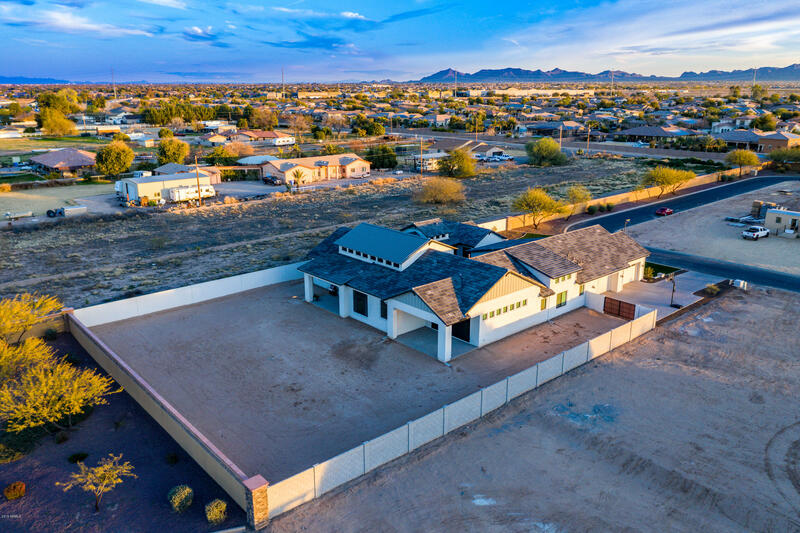 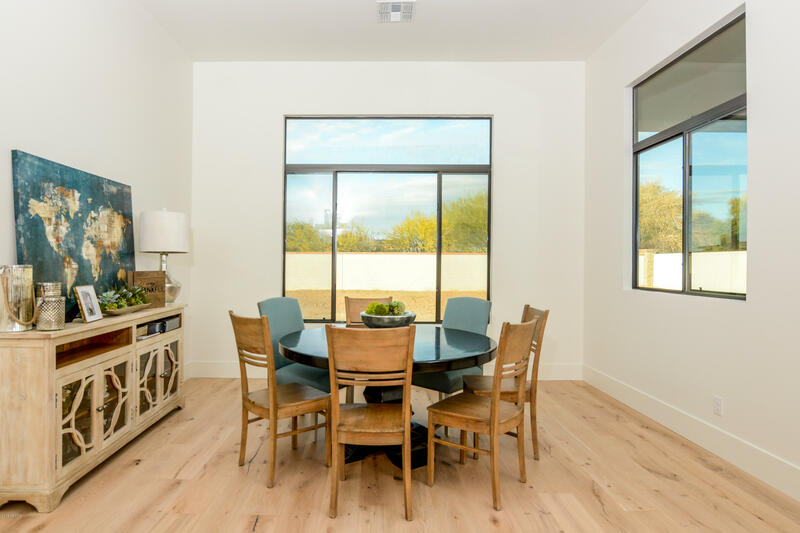 Listing courtesy of H&M Arizona Real Estate Brokerage, LLC.